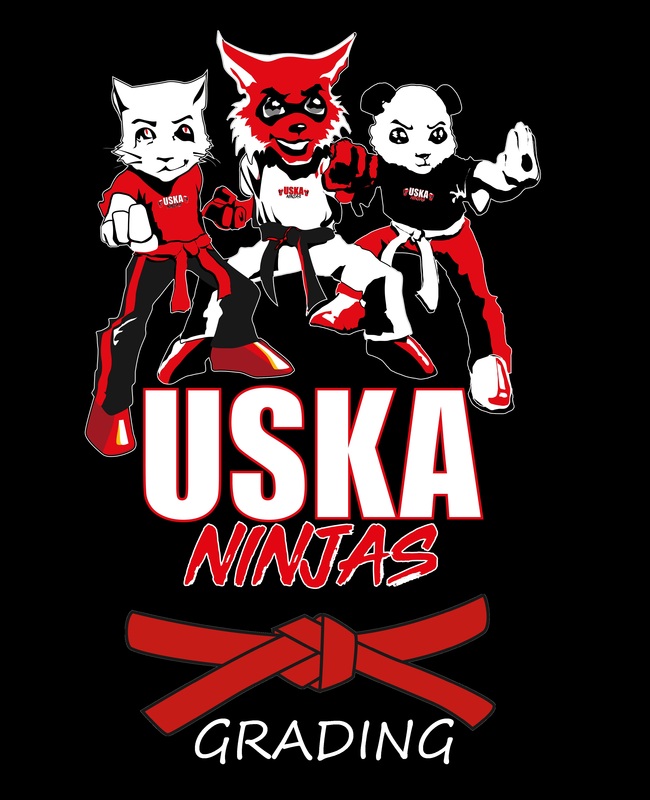 The grading will access our Little Ninjas on what they have been practising on their classes and on successful completion of their grading assessment will be awarded a coloured belt that they can wear on their Little Ninjas classes and also receive an USKA grading certificate for their efforts. Little Ninjas should also bring their ICO Licence books with them on the day to have their grades officially recorded. Parents, friends and family are encouraged to come to the Little Ninjas grading into the training area where they can spectate, enjoy and be part of our Little Ninjas success. Failure to show up or failure to turn up on time will result in loss of fee. 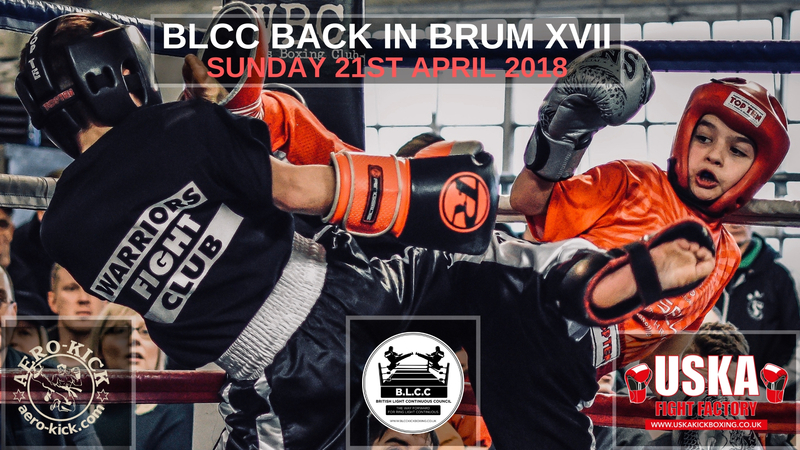 Community Aero-Kick and USKA Kickboxing will be bringing the BLCC back to Birmingham when they co-host their BLCC Light Continuous Kickboxing event on Sunday 21st April 2019. All fights will be fairly matched and contested in a boxing ring over 3 x 1 minute rounds with both competitors receiving a trophy at the end of the contest. Monday 15th April to match maker Neil Kelly (neilflex1@aol.com) or phone (07976703781). If any fighters would like to be considered for a BLCC title on this show please send a full fight record and fighters details to us asap. Weigh in for fighters will be between 9 -10am with the first fight starting shortly after. 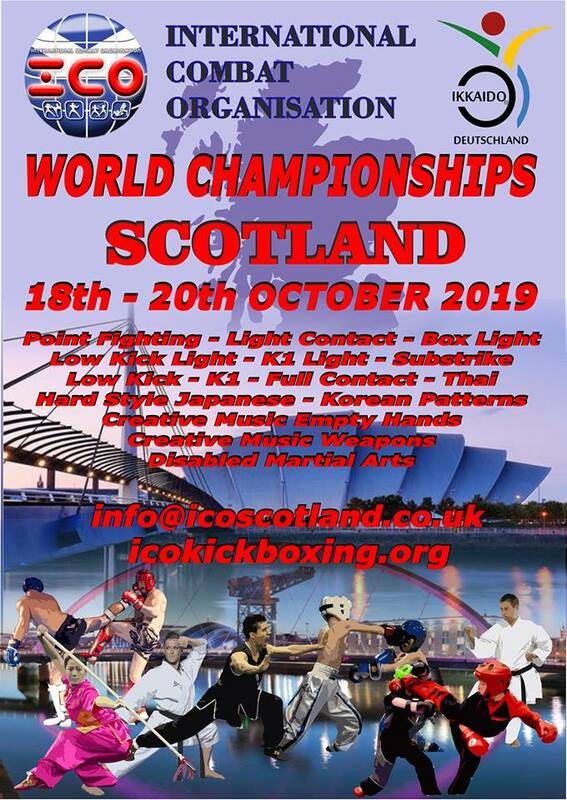 Fighters fees are £15 and spectators £6. after morning classes. Morning class 10-11am is recommended and 11am-12pm class is compulsory for all students who are planing to grade. 1: You must hold an in date USKA membership and wear your full uniform to grade. 2: Your Grading fee of £20 for Red - Yellow belt, £30 for Orange - Purple belt or £40 for Blue - Brown belt should be paid no later than Thursday 13th June. There will be no exceptions made for late payments. 3: You must bring with you and produce your indate valid ICO martial arts licence before the grading begins. 4: You must have attended at least 12 Grade relevant classes since the last grading at the Academy on March 16th and have them signed in your subs card which must also be produced on the day. 5: You must be familiar and competent at performing all your grading techniques. 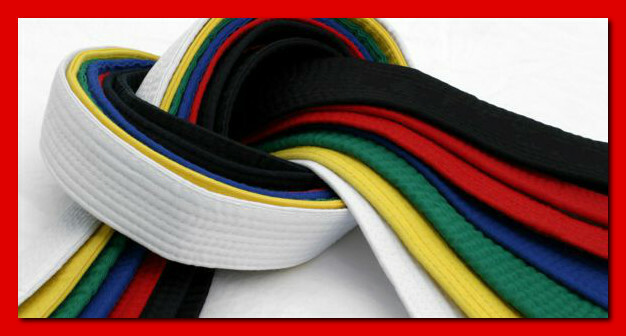 Yellow belt candidates and above should also ensure to bring their sparring equipment on the day. 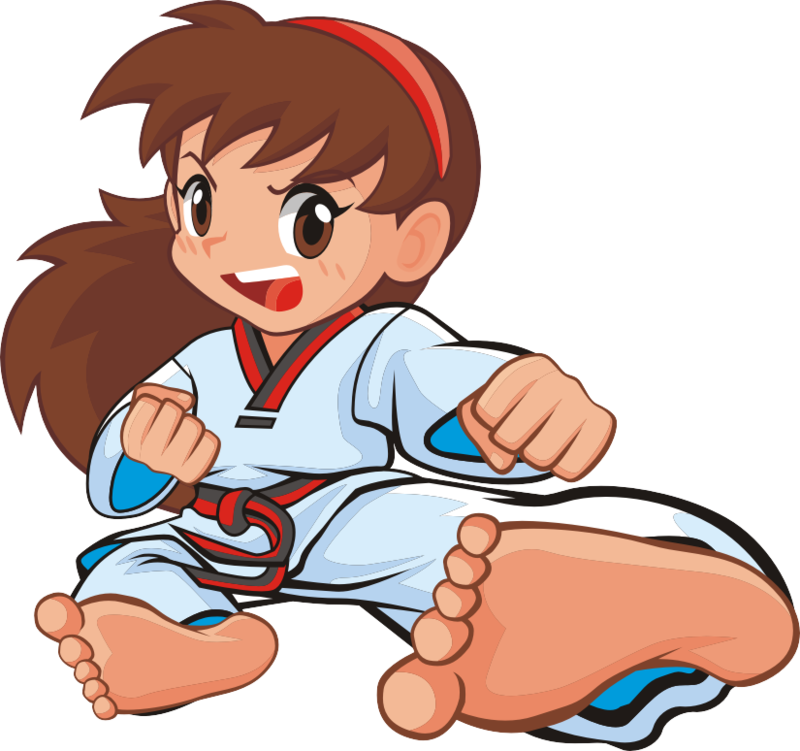 The next USKA Female Division Grading examination will be held on Sunday 16th June from 12 noon after morning class. Morning class11am-12pm class is compulsory for all students who are planing to grade. 4: You must have attended at least 12 Grade relevant classes since the last grading at the Academy on March 17th and have them signed in your subs card which also must be produced on the day.